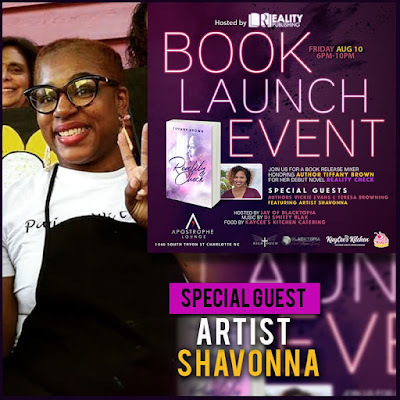 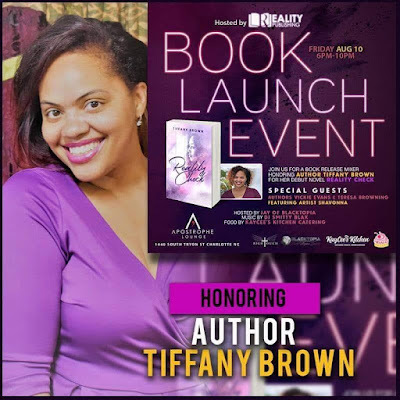 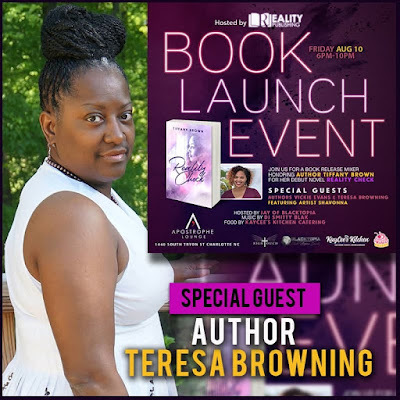 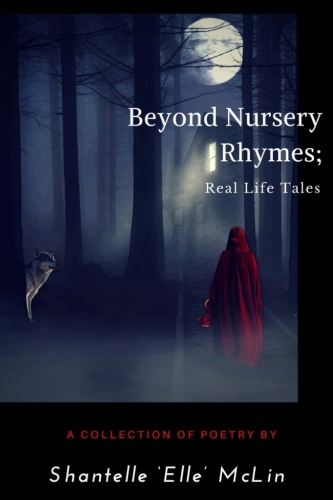 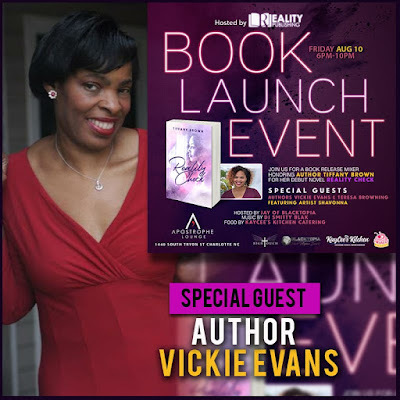 Come network and party with Blacktopia as we celebrate the official launch of Author Tiffany Brown's book Reality Check on Aug. 10th at Apostrophe Lounge in Charlotte, NC between 6 and 10 PM! 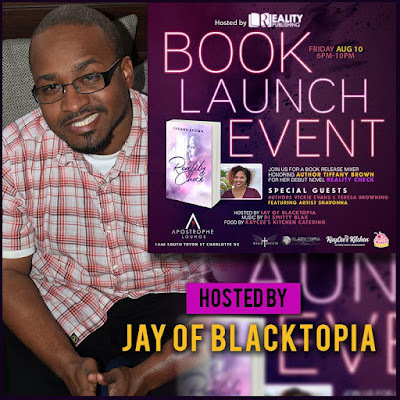 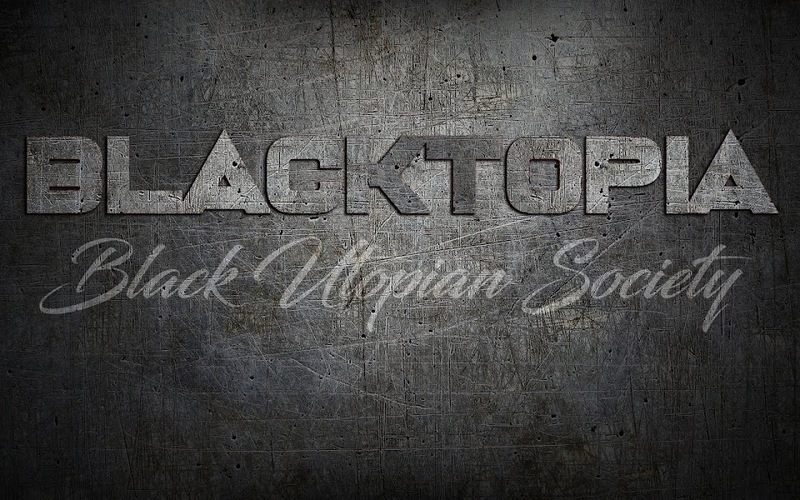 The event is being hosted by Jay of Blacktopia. 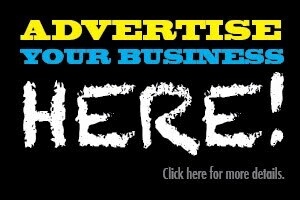 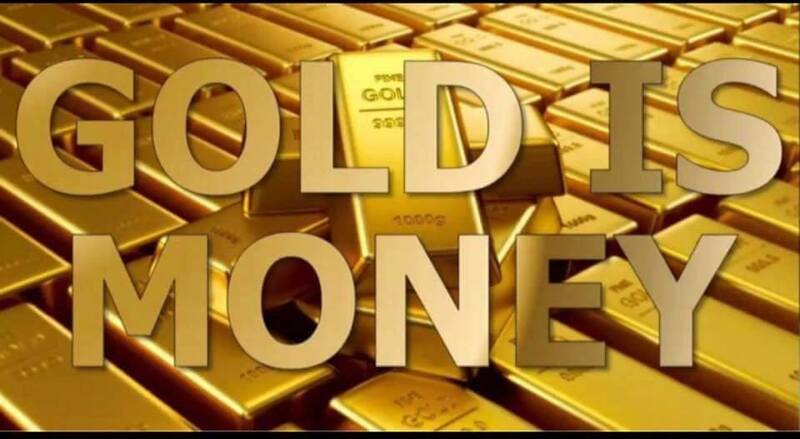 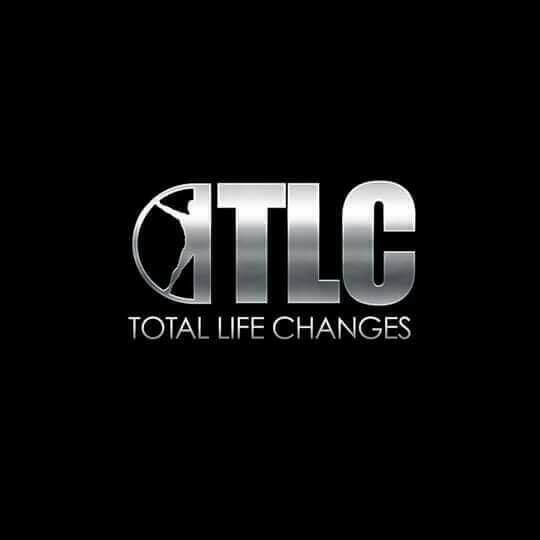 Come on out, network, meet interesting new people, have a drink, toast to success and win raffle prizes! Also come out and receive an autograph copy of Tiffany Brown's book Reality Check!